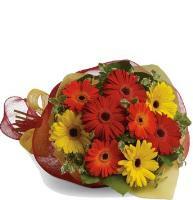 Bestselling Bouquets and Arrangements to Kalkara. 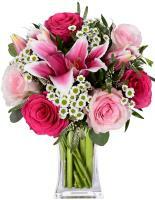 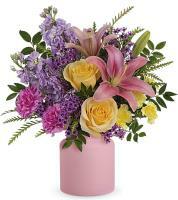 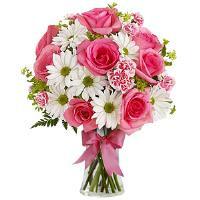 Choose one of the most popular bouquets that have been previously ordered by recurring customers. 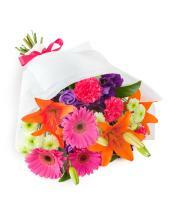 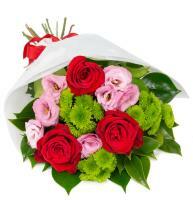 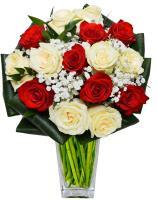 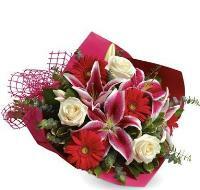 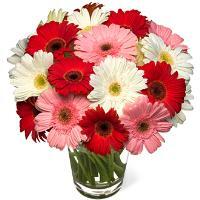 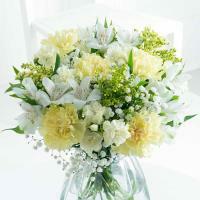 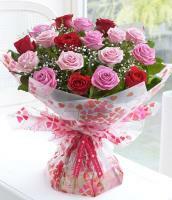 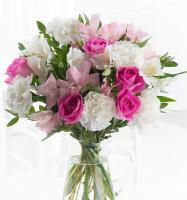 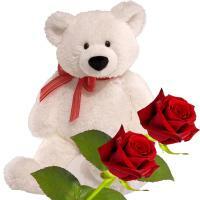 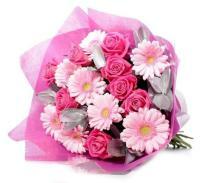 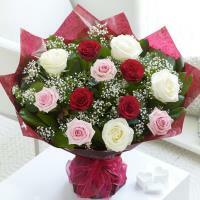 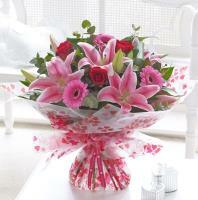 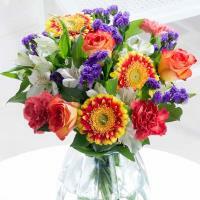 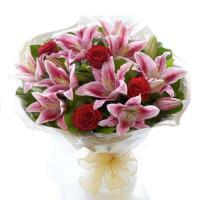 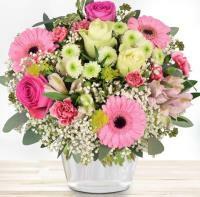 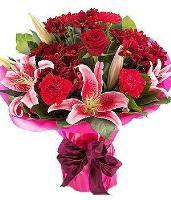 Send flowers to Malta and Gozo and they will surely love the Best seller bouquet our florists will deliver.